I first got the idea for this when I was reading the Anita Blake Vampire Hunter books by Laurell K. Hamilton. 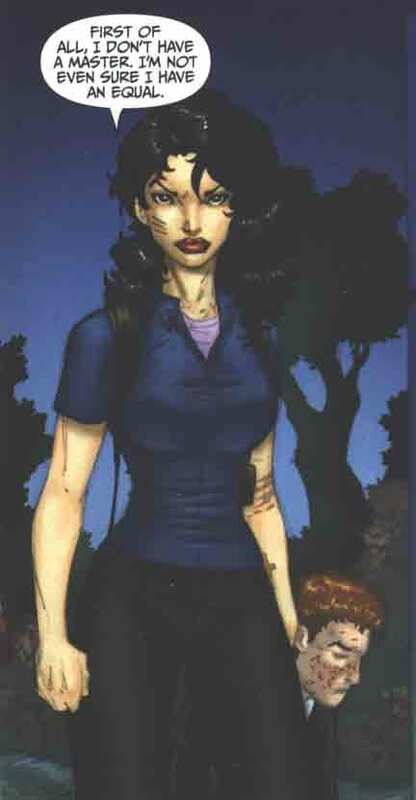 In the books, Anita Blake, who is a animator/necromancer, uses an ointment during her zombie raisings for focus and other things. Of course, I realized an ointment would be perfect for ritual use in the real world. 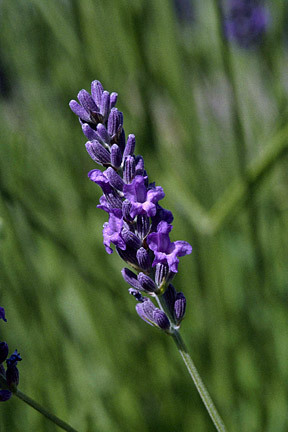 It would help you focus, incorporate herbs that relate to your ritual or deity, and put your sense of smell into play which can be a very powerful tool in ritual. Also, you can incorporate your chakras into the mix with the placing of the ointment. Here is the information on the ointment, and the normal tools for doing a zombie raising(for fun), that Anita uses in the books, then we’ll discuss alternatives. For an alternative, I would suggest the simplest way to go would be using petroleum jelly and mix in whole, dry, or the essential oils of the herbs you want to incorporate. The herbs above have, of course, many other properties, some probably more a prevalent property of the herb than those listed above. If you want to look up the meanings and properties within a certain pantheon or for a certain deity, then I would check out a book on the specific pantheon. 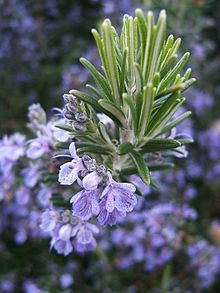 Rosemary is a great choice for an ointment as well as Lavender. Both have many properties including protection and purification. Rosemary is on the left, though you usually will find only those top green parts, not the flowers. Lavender is on the right. As for the graveyard mold, I wouldn’t use it, because it sounds toxic and gross. It also sounds like, from reading the books myself, that the above section on the ointment Anita Blake uses is incorrect. I believe I remember Anita saying in the books that she incorporates the graveyard mold into a petroleum jelly. Anita describes it looking like squished lightning bugs (that are still “lighting”, though dead, I presume from the sparkling comment she used) in the ointment. If you want something sparkling or glittery, I would suggest that exactly, glitter. It would look pretty cool. Also, when it comes to the herbs, I would definitely keep in mind what you know you’re allergic to and watch for signs if you don’t know you’re allergic to something. Some herbs and flowers and known to simply irritate the skin and I’ve heard that glitter can irritate some people’s skin too. Hope it helps, and if you try or have tried something like it, please comment and let me know what you thought. I’ll be posting my own pictures when I make mine. This entry was posted in DIY, Roses (Plant Category), Spirit, Things I Want to Try and tagged Animators, Anita Blake, Anita Blake Vampire Hunter, DIY, Glitter, Graveyard Mold, Herbs, Joellessacredgrove, Laurell K Hamilton, Lavender, Marvel, Ointment, Ritual, Ritual Ointment, Rosemary, Roses (Plant Category), Spirit, Things I Want to Try. Bookmark the permalink.